Be a human tower builder for a day! Fire-running tour from Barcelona. Be an authentic devil ! Beautiful varied scenery, long Mediterranean coastline and rich mountain areas. 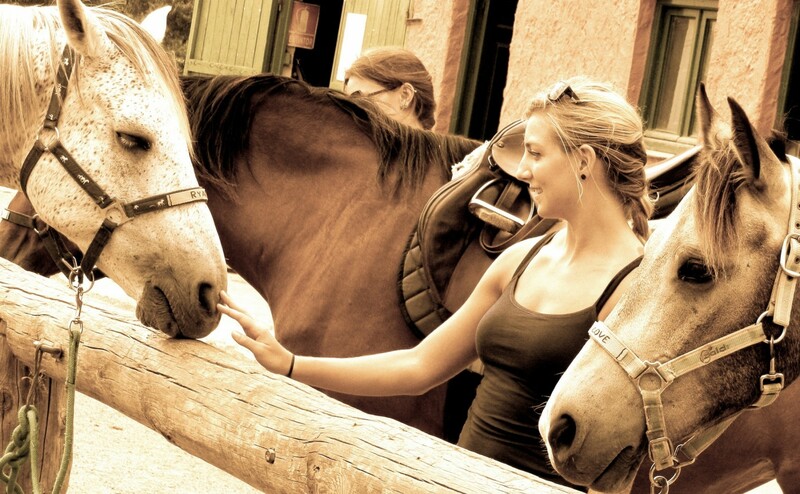 Enjoy a N.Park on horseback or hike in Montserrat! 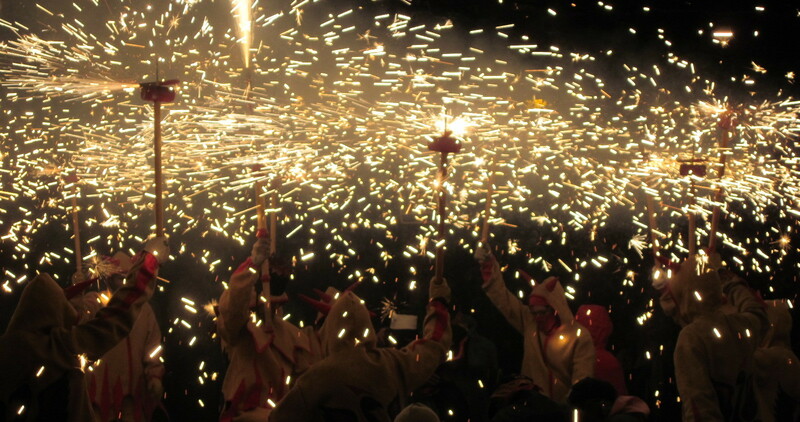 Numerous popular festivals are held in Catalonia throughout the year! Join locals in their most special occasions! Shopping in Barcelona! Discovering Barcelona with your children! Delicious restaurants in Barcelona! Highlights of Barcelona! 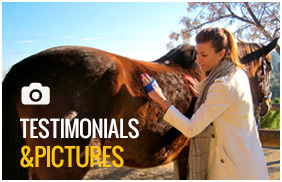 We invite you to join us and discover the marvelous reality of the Catalan villages and monumental cities! Live a festival which gets all the townsfolk out in the street to celebrate and learn unique traditions that pass on through generations. Catalan exquisite cuisine, an integral part of the Mediterranean gastronomical tradition, with personality and flavor all its own.